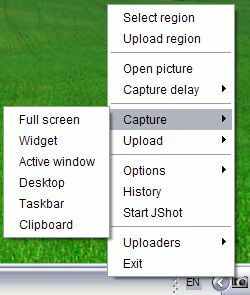 JShot is a free and multiplatform screen capture and uploader application which allows you to capture and annotate a part of your screen and share it via the Internet in one step. 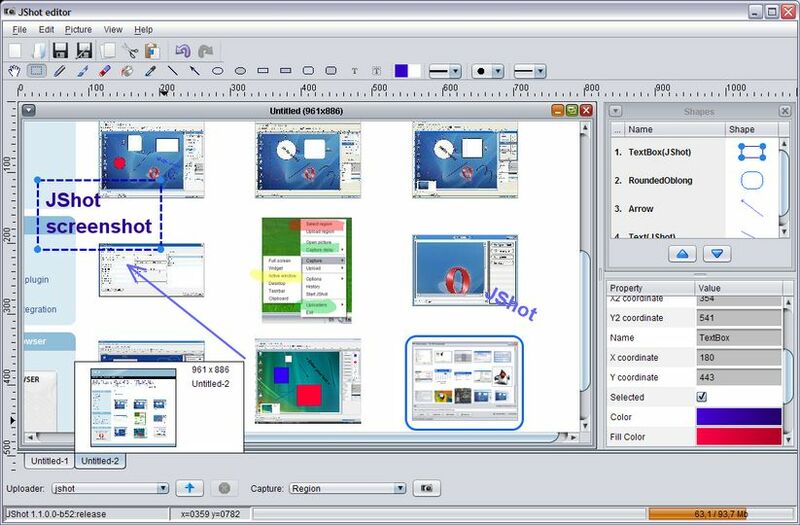 It lets you to upload screenshots to the Web or send to an Instant Messaging partner. 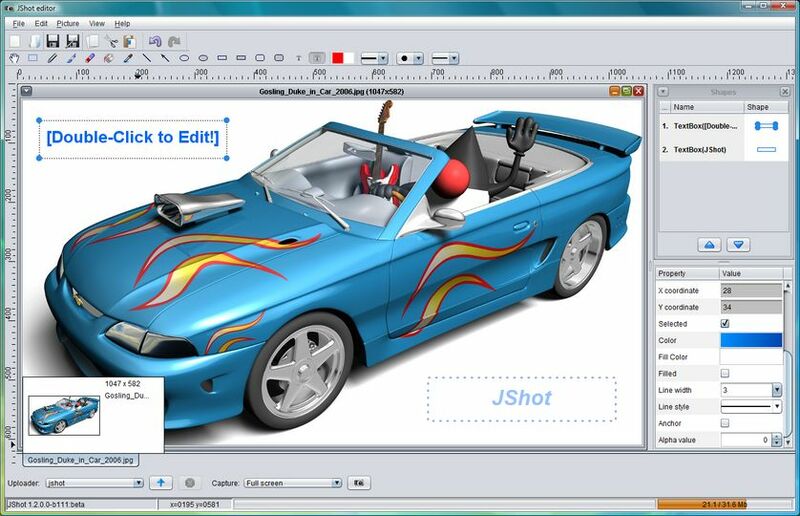 JShot works on almost every operating system, no matter you are using Windows, Linux or Mac OS X. JShot is completely free to download and use for personal usage.